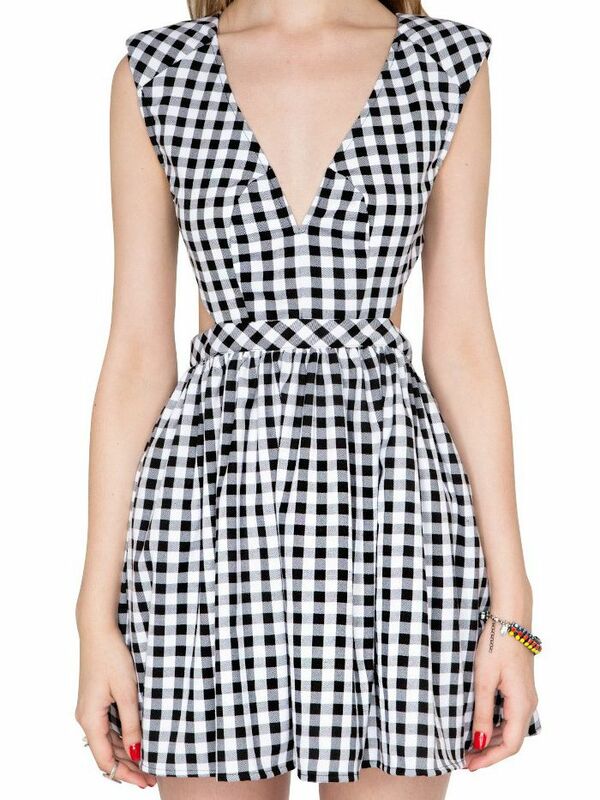 Pick a summery print, like gingham, and pair it with stylish staples like a leather vest, trousers, and chunky sandals. Would you toughen up your summer prints with a leather vest? Sound off in the comments below!